Got a mail from konga affiliate program on the 24th of August 2015 stating my website has been verified by Konga that Konga has read my website and has approved it as a credible and useful platform. 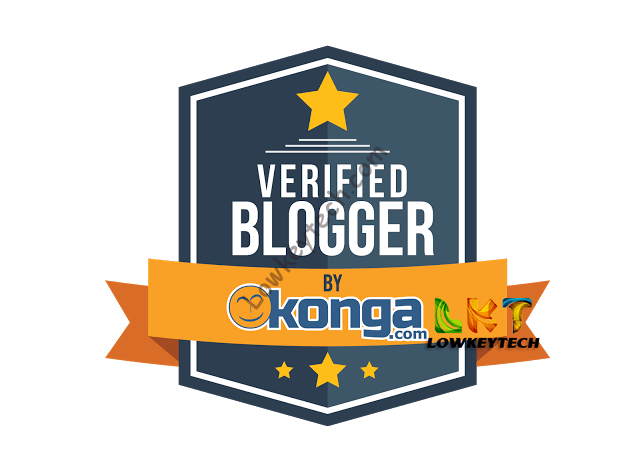 And has given my website a Konga Verified Blogger badge as a reward to use on your blog, With the badge, your audience can trust the authenticity of information they get from your site and advertisers can do business with you without issues. “As you must have observed, it is our culture at Konga to constantly appreciate and generously rewardall our partners and our top affiliates. For this reason, it may delight you to know that Konga has read your blog and has approved it as acredible and useful platform. 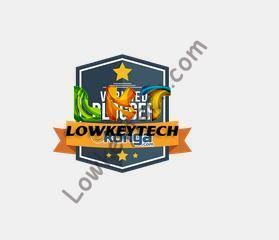 In return, we are offering you a befitting Konga Verified Blogger badge as a reward to use on your blog. With the badge, your audience can trust the authenticity of information they get from your site and advertisers can do business with you without hassles. Congratulations bro…. your blog has always been useful on anything tech. Number One for me. Congrats!